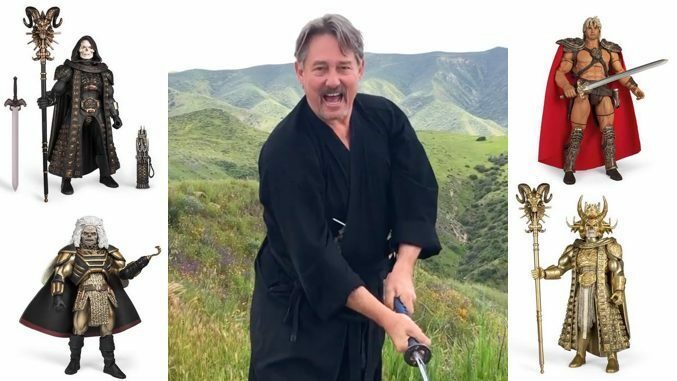 Here is a personal message from actor Anthony De Longis (“Blade” in the 1987 He-Man movie) about the new “Masters of the Universe Collector’s Choice – William Stout Collection”. The pre-order for these figures has been extended to NEXT MONDAY (4/1) at 11:59pm PST. 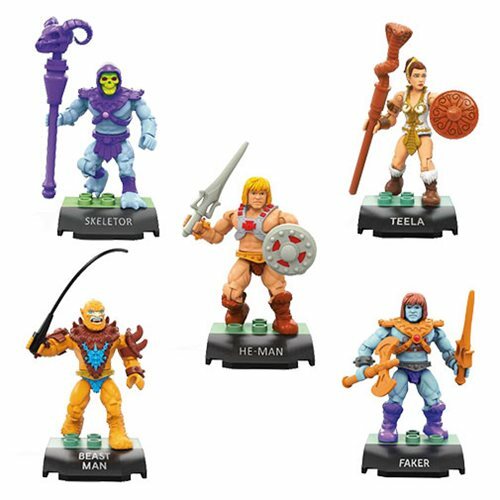 These four 7-inch figures (He-Man, Karg, Skeletor, and Hyper-Skeletor) are $140 per set plus shipping (individual figures are available with a full set). 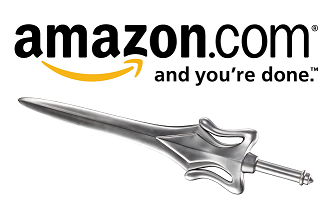 This is a limited-edition release and we expect to ship these figures in Summer 2019. 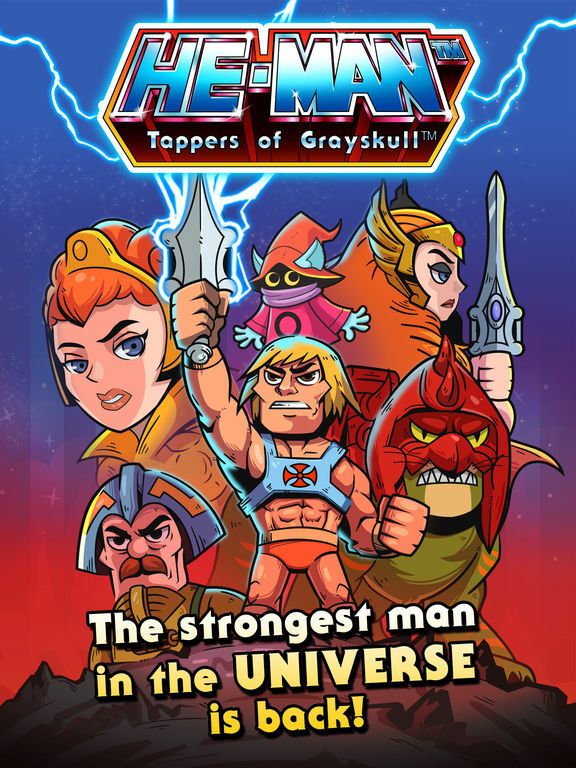 Thanks to Anthony De Longis for making this cool video with Super7 and He-Man World! 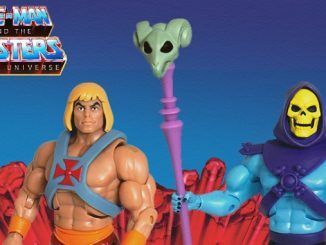 UPDATE: He-Man WILL come with a blaster accessory and Skeletor WILL come with sword accessory. 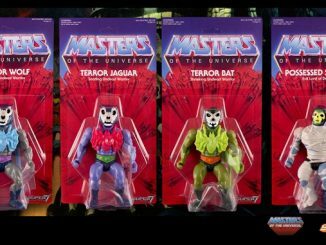 Packaging will match the previous Super7 MOTU Classics releases. 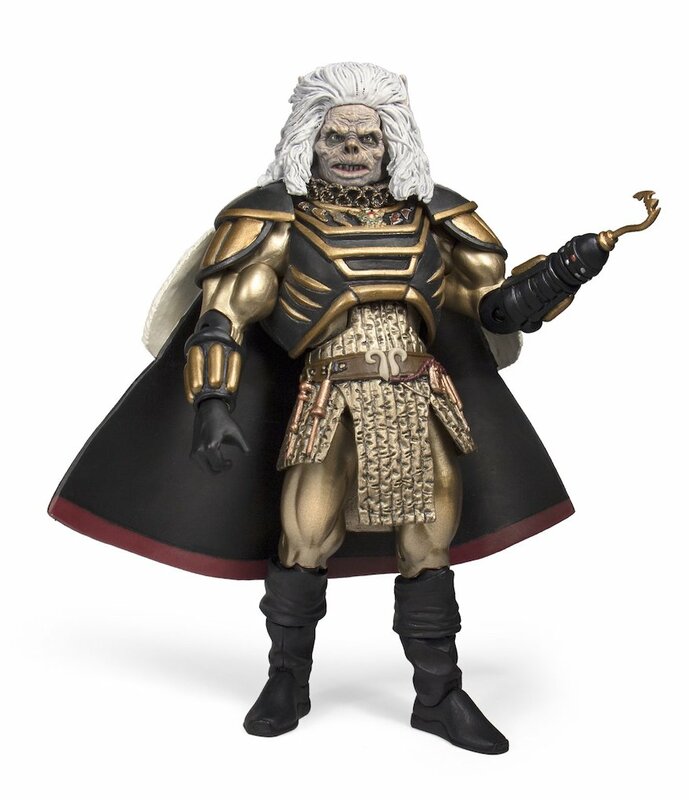 PRE-ORDER OPEN NOW: The Super7 Masters of the Universe Collector’s Choice series continues with the William Stout Collection of highly detailed deluxe 7-inch figures. 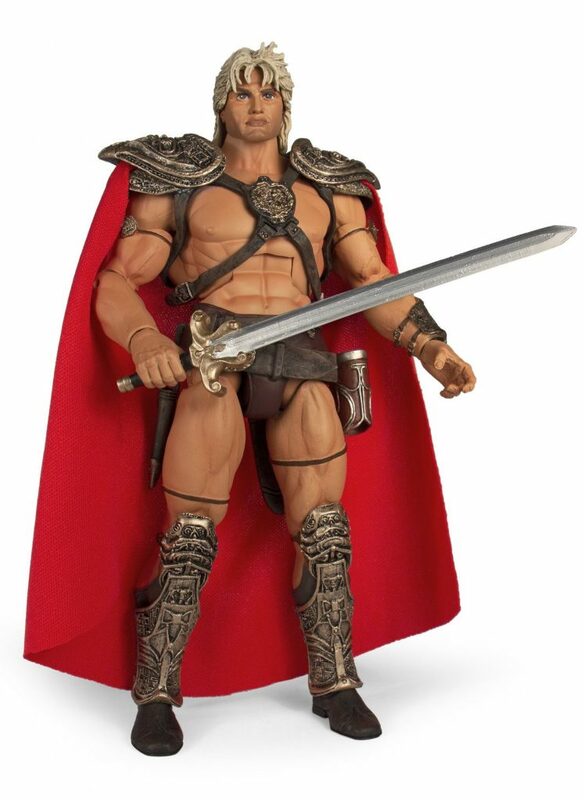 Based on the legendary 1987 William Stout production art, each highly articulated figure was sculpted by the Four Horsemen and comes complete with accessories. 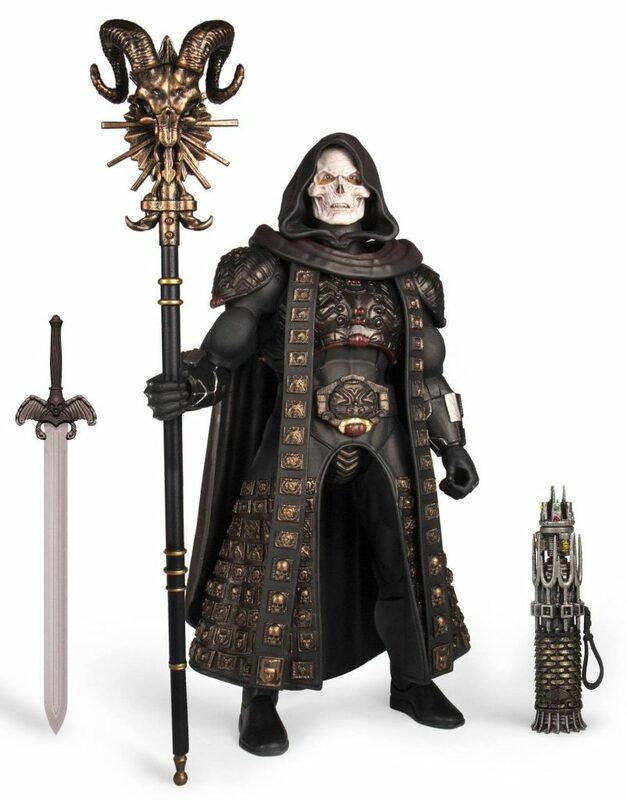 The set includes He-Man, Hyper Skeletor, Karg, and Skeletor. The Masters of the Universe William Stout Collection set of 4 figures is a made-to-order release for $140 per set (plus shipping) and individual figures are available for $35 each with a full set. 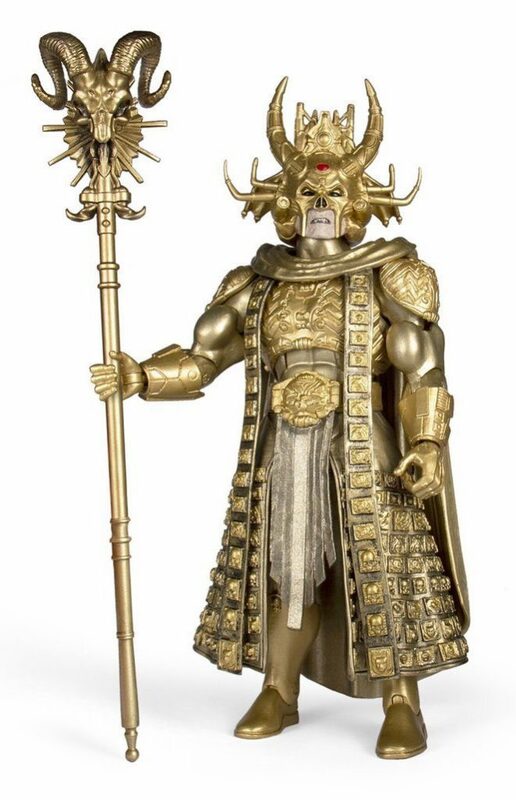 This pre-order from Super7 is open until April 1, 2019 with shipping in Summer 2019. 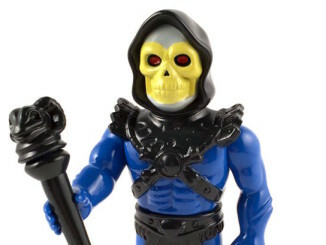 Super7: Soft Vinyl Leo Skeletor!